The A96 Park and Choose contract has recently completed on behalf of Aberdeen City Council. 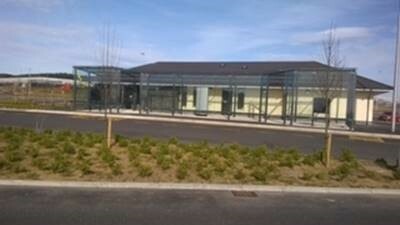 The £12 million project was completed over a 2 year period. 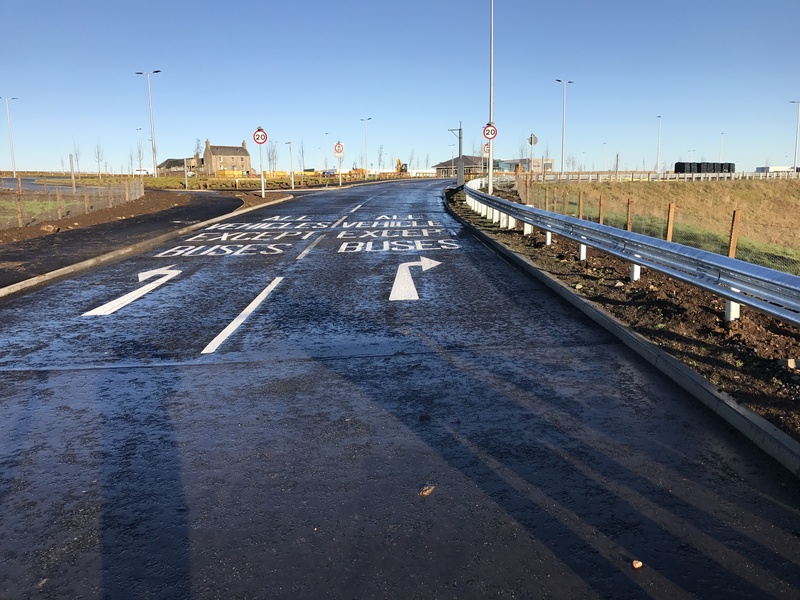 The works involved the construction of a Dual Carriageway Link road to connect Dyce Drive (adjacent to Aberdeen Airport) to the new Aberdeen Western Peripheral Road. 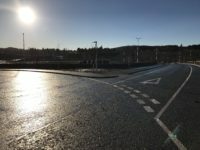 In addition, realignment and widening of 400m of Dyce Drive under a live traffic environment. 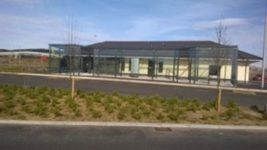 Construction of 1000 space Park and Choose to include an Accommodation Building for passengers and operatives of the facility. 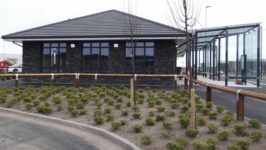 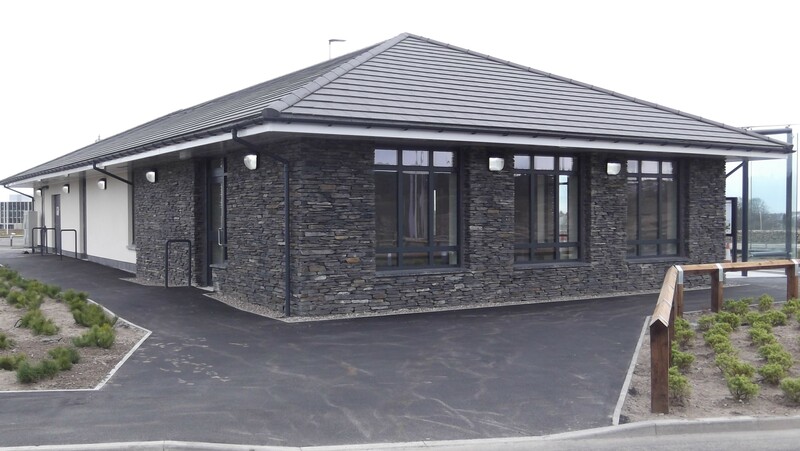 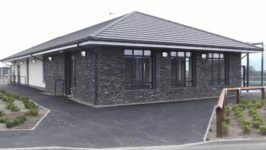 The works included the building of a main reception/waiting area, office/kitchen/toilets and glass covered external waiting area. 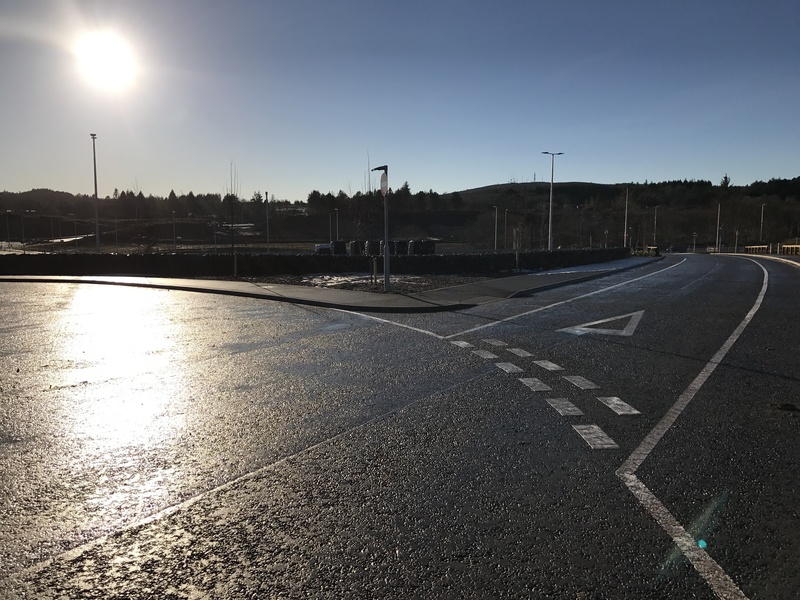 Further works included 1km of footways and cycle paths, installation of 1.5km of drainage, street-lighting, road signage, white lining, SUDS basin and soft landscape works.